Every so often there’s a company Lindz or I discover where we assume we must have been living in a black hole to have missed something so fabulous. Such is the case with RockLove Jewelry, and special thanks to my friend Lisa Curtis for alerting me to this company! 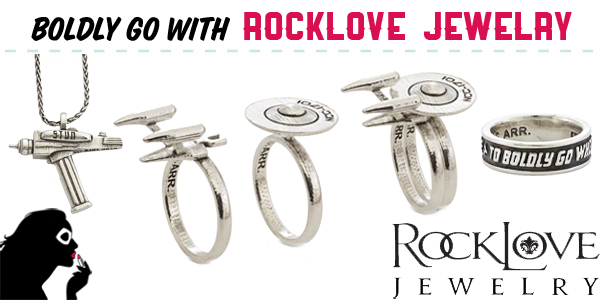 Whether you’re familiar with RockLove or not, they’re about to rock your world with their brand new line of officially licensed Star Trek jewelry. 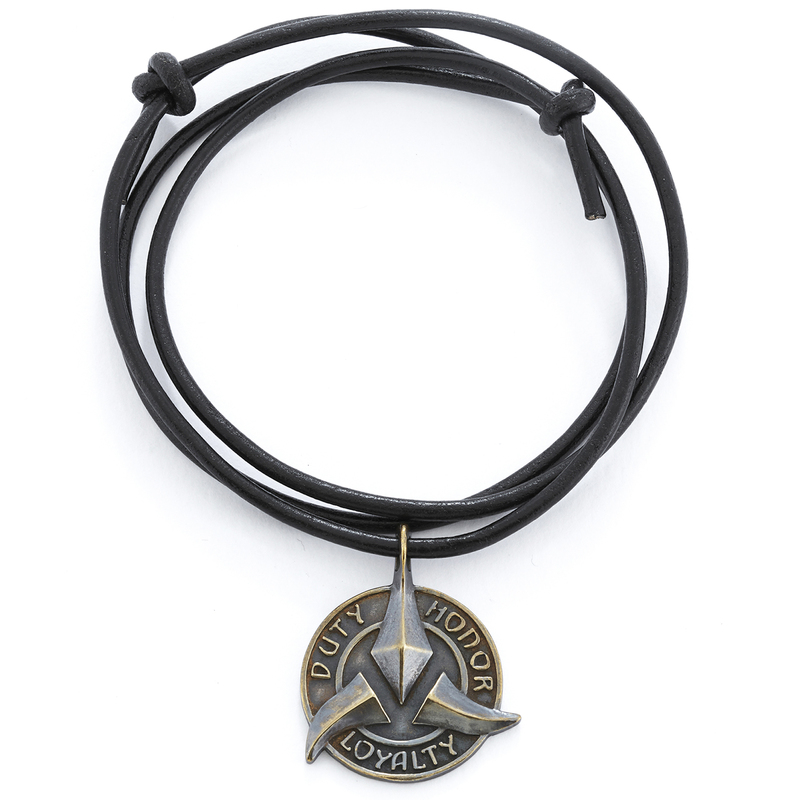 RockLove Jewelry is an independent jewelry label based in New York City specializing in historical and world travel inspired sterling silver pieces with a rock n’ roll flare. Owned and run by Allison Hourcade, she and her team are that breath of fresh air amongst your standard army of corporate companies churning out geeky goods. While I love what big companies are able to do, there’s something that warms the geek heart to see a small company make the effort to put their hard earned time and money into making licensed goods, and to know that every single one of their pieces is handmade by a small team of jewelers and passes through Allison’s hands before being sent out. Which is what you might need to remind yourself of if you find yourself questioning the price of their jewelry, which generally ranges between $50 to $150. Individually hand-crafted jewelry is not a cheap thing, and you’re paying for quality and supporting a small company. Which I am more than happy to do! I think it’s incredibly important in the geek community to support small business as often as we can, and to encourage more of them to try their hand at making officially licensed products (no small financial feat if you’re a small company!) by showing how successful it can be. 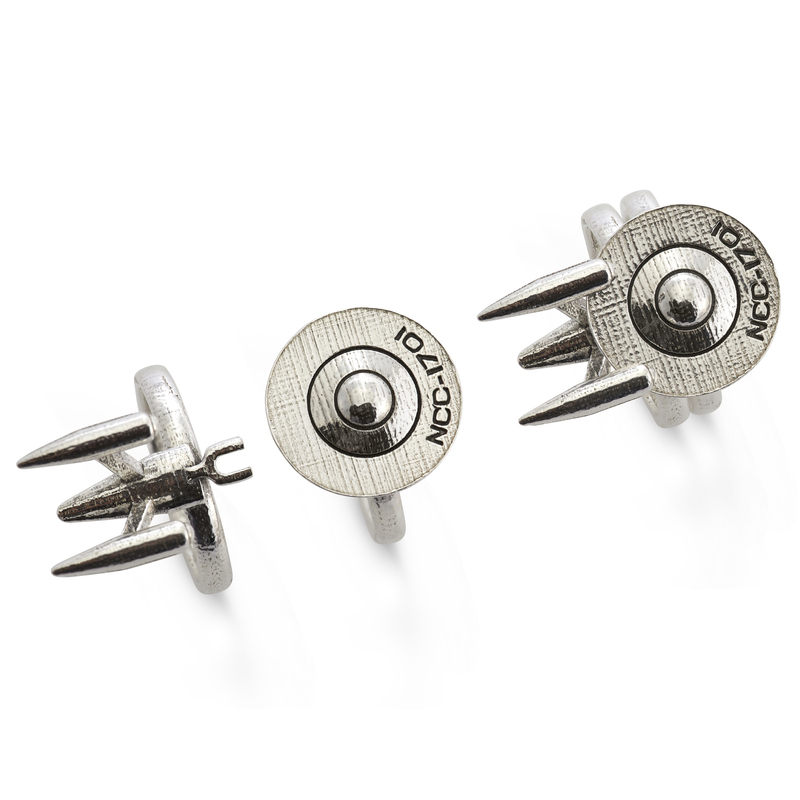 Especially when Allison’s goal, according to the StarTrek.Com press release, “was to produce something a Star Trek fan could wear every day… durable precious metal that is understated enough to be professional and sophisticated, yet clever in its design.” Sophisticated and cleverly designed geek jewelry? Yes, please! 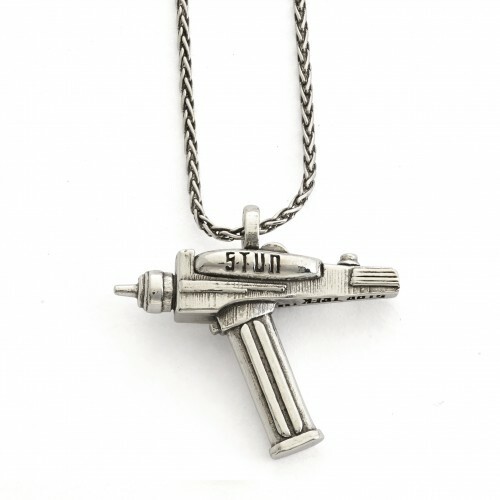 Up for pre-order as of yesterday on StarTrek.Com, you can choose from a small selection of sterling silver jewelry (for both men and women), which include rings, necklaces and pendants, or brass key rings. The sterling is all nickle-free, and safe for those with sensitive metal allergies. This small release is but an enticing sampling of more goodies to come, and their U.S.S. Enterprise Docking Ring on its own is enough to catch my interest in whatever they do for a long time to come! A second wave of jewelry, according to Allison, is already in the works, as are plans for future limited edition 50th anniversary pieces. For those attending New York City Comic Con, be sure to check out the RockLove Booth #510 to check out their Star Trek (and Penny Dreadful!) collection in person! 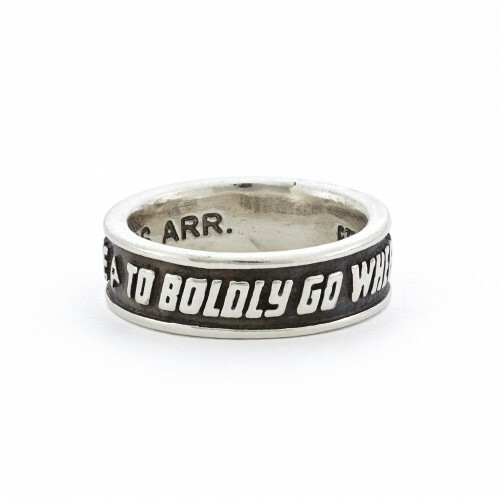 And let them know that Set to Stunning sent you boldly going their way. Be sure to follow them on Facebook and Twitter, or join their Newsletter to know when new stuff is coming! It Is Very Cold In Space – Wear One of These! 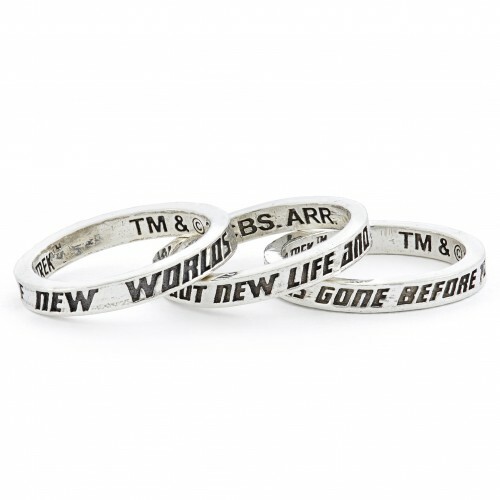 This jewelry line is awesome. The U.S.S. Enterprise Docking Ring is fabulous. Thanks for sharing!